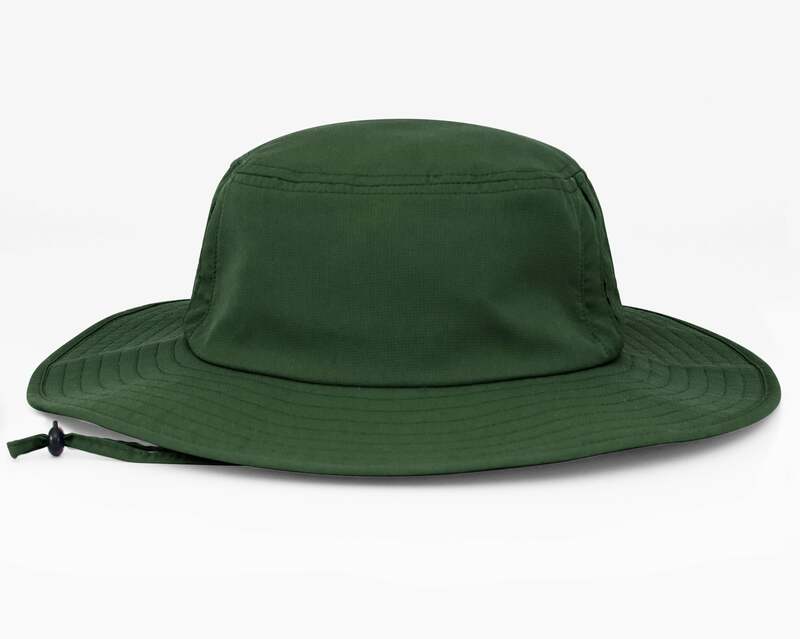 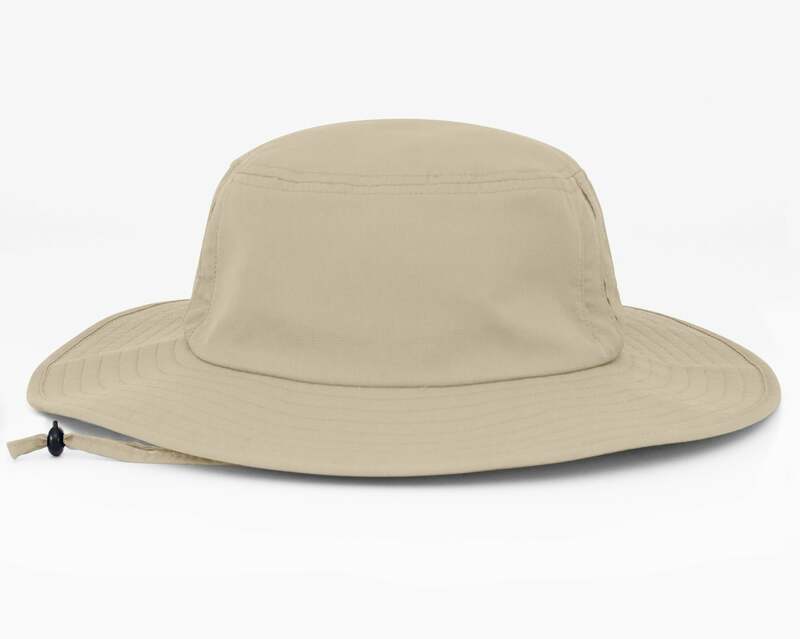 Our Manta Ray Boonie Hat is a great Lifeguard hat to keep you cool and protected from the sun. It features side vents for better breathability. This item is blank with no logo; orders with logos require an additional 4-6 business days processing time.